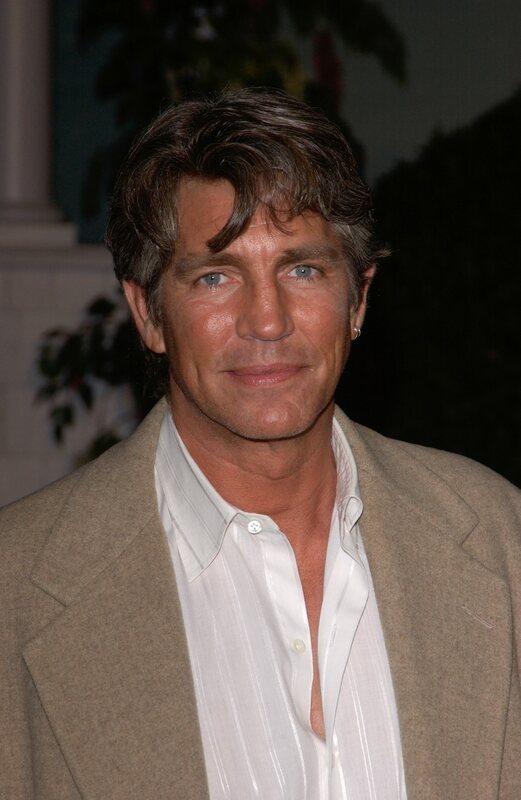 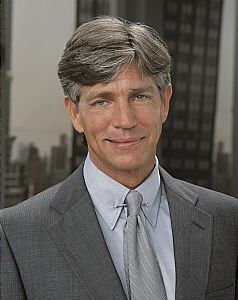 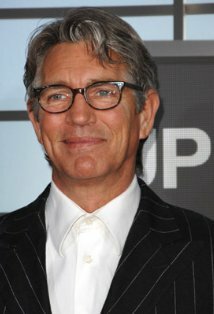 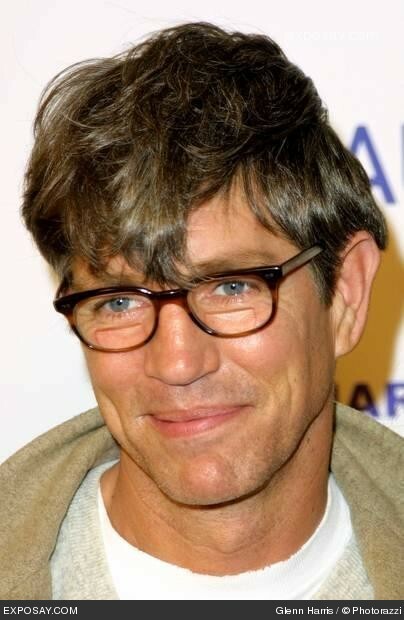 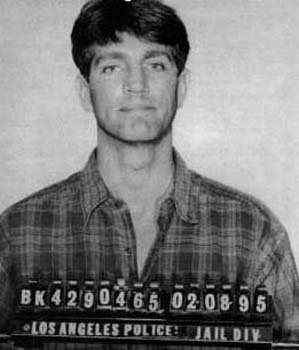 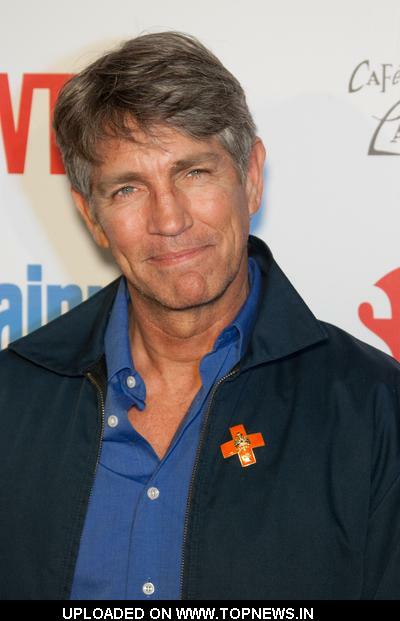 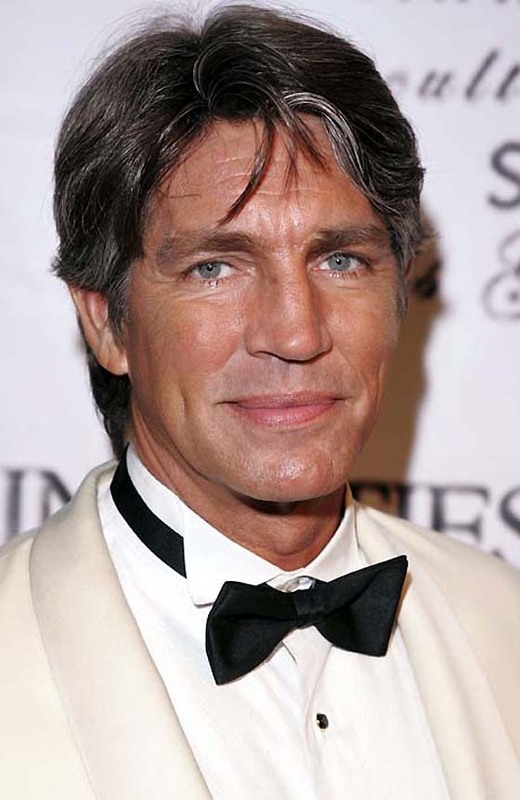 Eric Roberts profile - Famous people photo catalog. 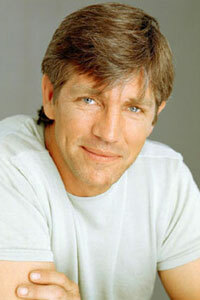 Last was: 013 - Don't Shoot! 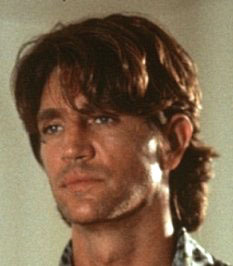 I'm the Guitar Man.